Ever since Fiat re-appeared in the United States in early 2011, it has been comparing itself to BMW's Mini brand. But the cars, though similar in size, aren't similar in price and seemed aimed at different consumers. Still, it's worth noting that, for the first time since it returned to this market, Fiat outsold Mini in January, 3,222 to 2,543. January also was the first month since the June 2013 introduction of the larger Fiat 500L that sales of the Fiat 500 minicar managed to stay flat from year-earlier totals. That meant 500L sales were incremental gains, pushing Fiat's monthly total up 29 percent in a down month for the industry. 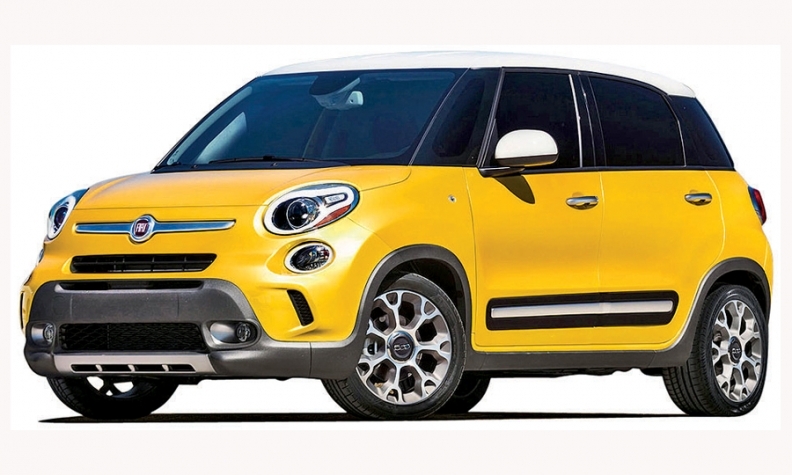 Fiat used a heftier mix of dealer and consumer incentives to fix what had been a cannibalization problem: the 500L was stealing sales from the 500.